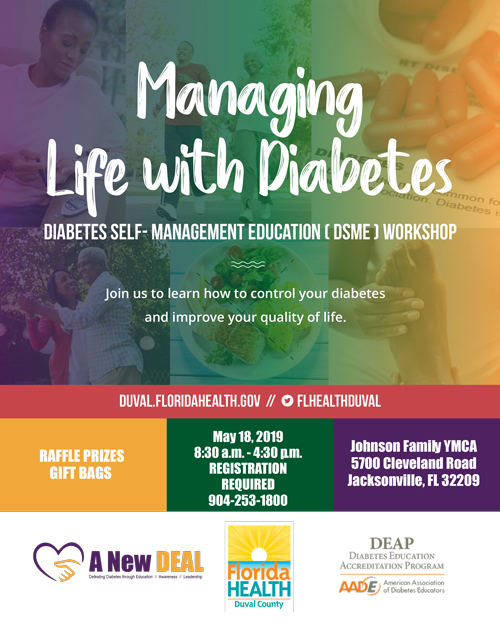 Join us to learn how to control your diabetes and improve your quality of life. Registration is required. Please call 904-253-1800.